Situated fabulously in the centre of the Indian Ocean, the Seychelles is just perfect for all the people who want to enjoy unadulterated wildlife while on holiday under the white sails. It is commonly said that the number of shades of blue and green that one can observe on the island virtually defies human imagination. 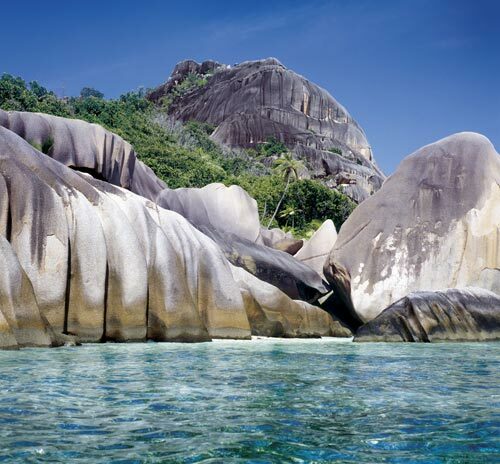 It is no wonder then that the Seychelles is commonly referred to as a “Lost Eden” or the “Islands of Love”. It is a country of never-ending good weather, wonderful beaches, and fabulously colourful atolls. The Seychelles is an island country made up of 115 small islands in the Indian Ocean. They are grouped into two archipelagos of external and internal islands. The former are definitely more easily accessible, and thus more often visited. They are mostly of volcanic origin and made of granite, whereas the rest are mainly coral reefs. Only thirty-three are inhabited. The whole country is located in the proximity of the equator, which makes the Seychelles’ climate hot and at the same time humid with monsoon seasons. Average annual temperature oscillates between 24 °C and 30 °C, but it is usually higher in the warmest months, i.e. March and April. Contrary to our weather conditions, the lowest temperatures on the Seychelles occur in July and August, when the temperature drops to about 21 °C. 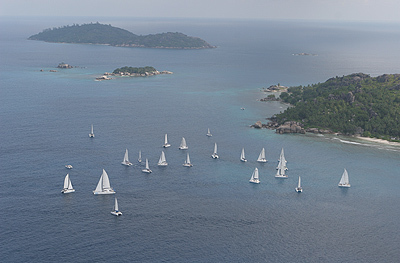 Since the Seychelles lies outside of the cyclone zone, strong winds and storms occur very rarely. Although the sailing season lasts all year, it is best to plan a cruise between the middle of December and the beginning of May. Admittedly, the Seychelles makes a perfect spot for all lovers of relax and sunbaths in the rays of the sun (even in December), yet attractions here wait above all for water sports enthusiasts. 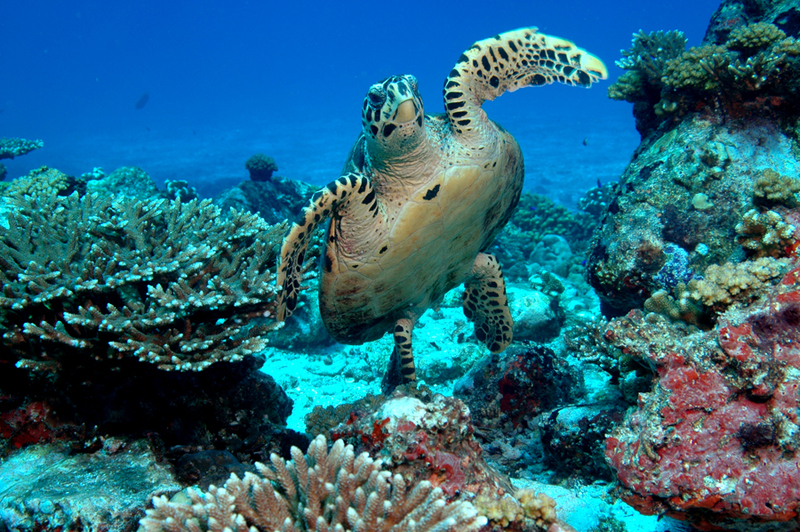 It is possible to scuba-dive and admire beautiful coral reefs, go fishing, and even surfing. It is also an ideal place for catching the wind in one’s sails. Undoubtedly, sailing is the best way to explore this country. Hotel guests may only dream of the hidden inlets or small deserted islands. A well-prepared yacht and catamaran fleet, as well as state-of-the-art service stations in marinas will surely add value to the time spent under the white sails.